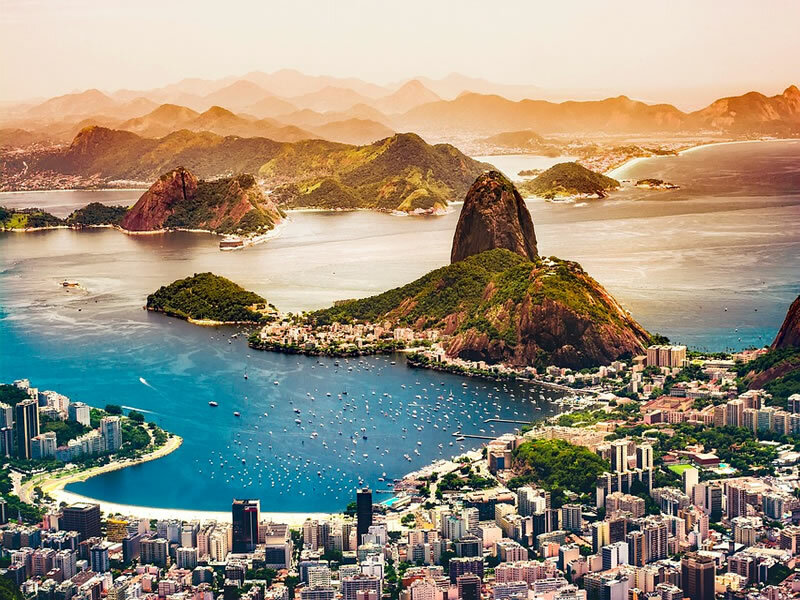 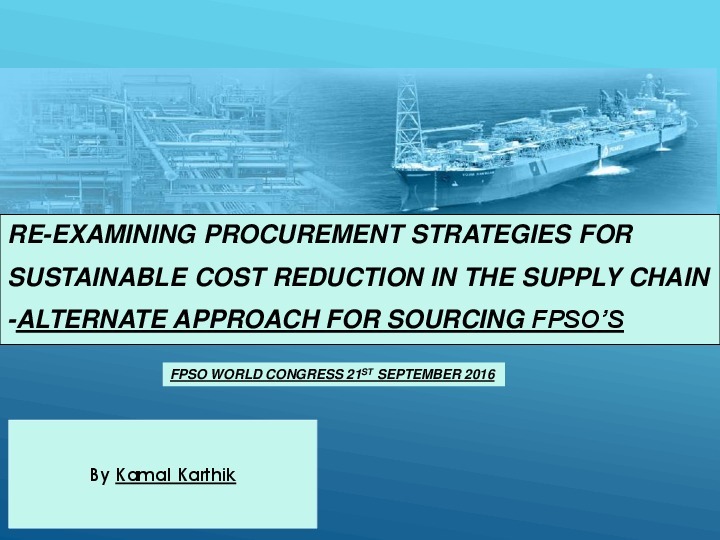 In this interview, Bernard van Leggelo, FPSO Product Line Director at SBM Offshore explains how the new low oil price is affecting every aspect of the industry, leading FPSO operators to rethink what defines the services they provide. 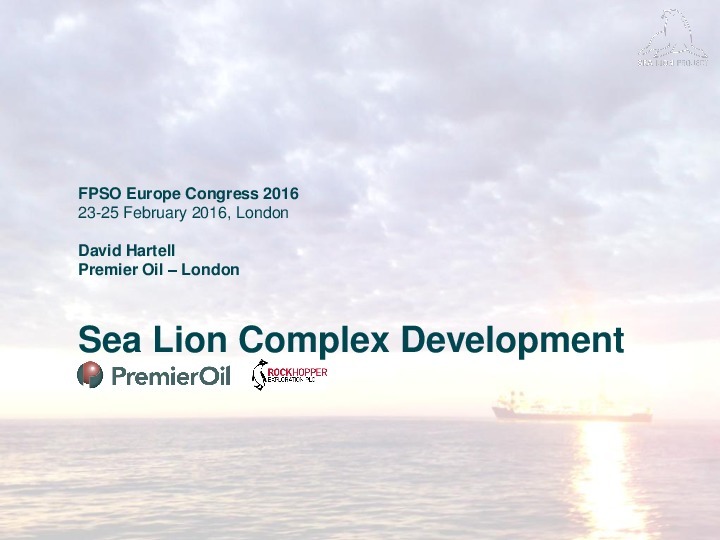 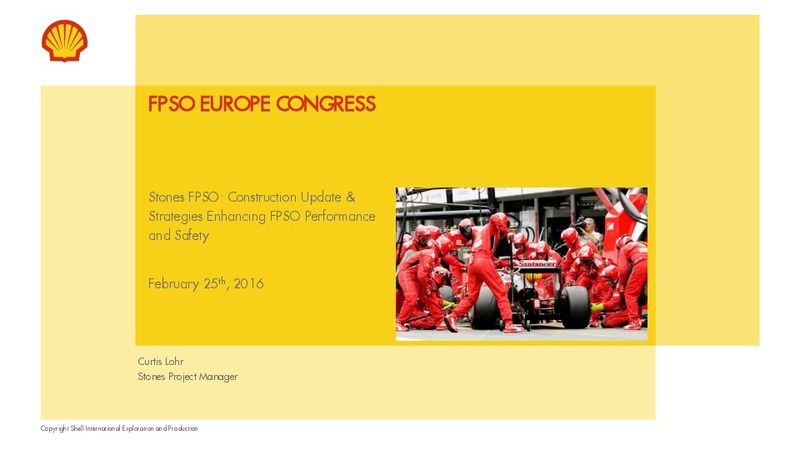 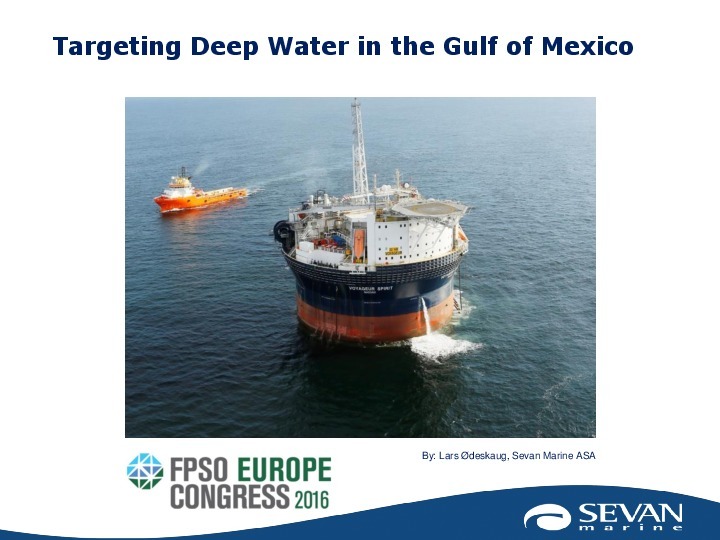 This interview took place at the FPSO Europe Congress 2016 in London. 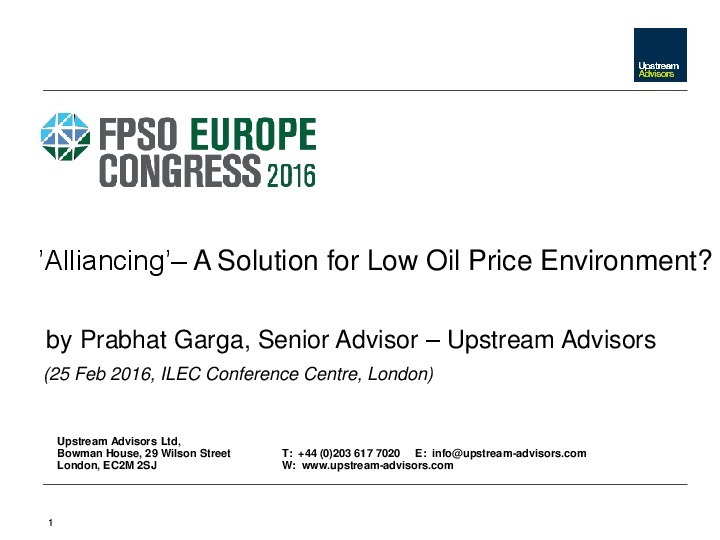 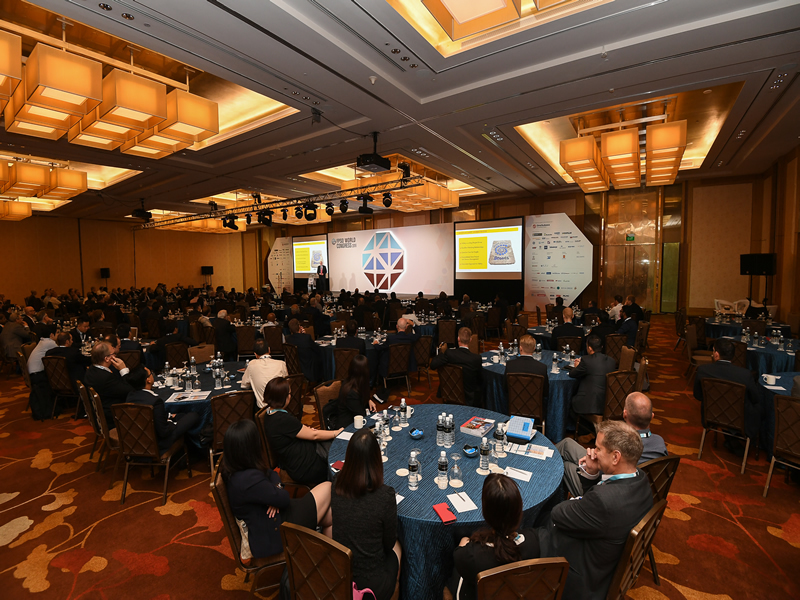 [Slides] 'Alliancing'- A Solution for Low Oil Price Environment?